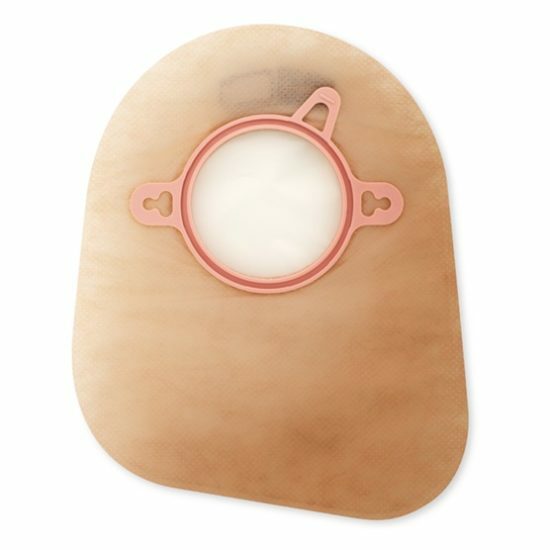 This product is part of a two-piece pouching system. The closed pouch is designed to be removed after use. 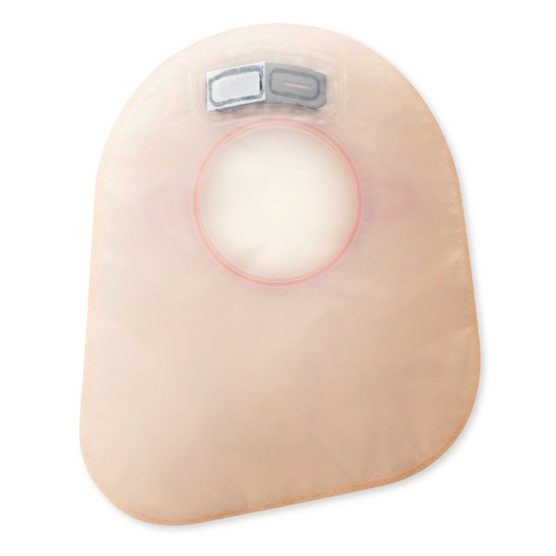 These pouches are most suitable for colostomies or for stomas with less frequent or more predictable output. The AF300 filter allows for a slow release and deodorization of gas from the pouch. Soft, beige ComfortWear pouch panels help provide comfort.